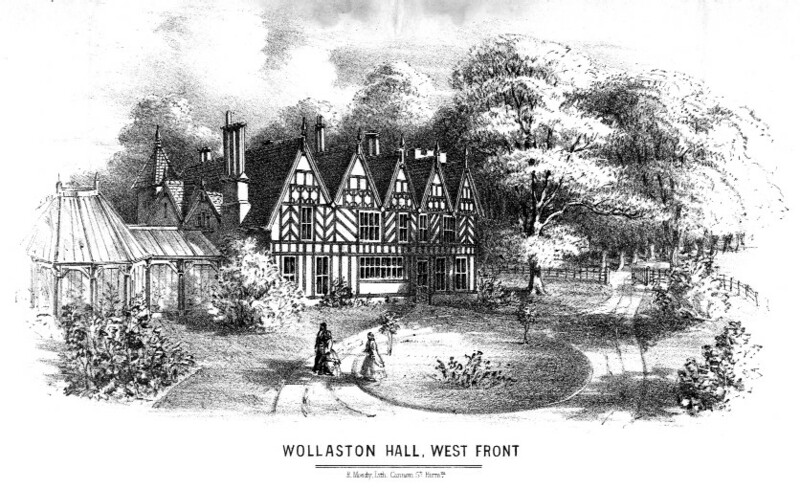 Much evidence remains of Wollaston Hall in and around Apley Road, including the terracing from the gardens. Another example is the walling referred to in Chapter One. In places this even retains in wrought-iron spikes.